Here at Bright Start Therapy we understand the importance of providing intervention to help support the development of social and emotional skills. We run a number of therapy programs however also appreciate that not every child will fit into a specific program – that is why we tailor each program to suit the needs of the children in it. 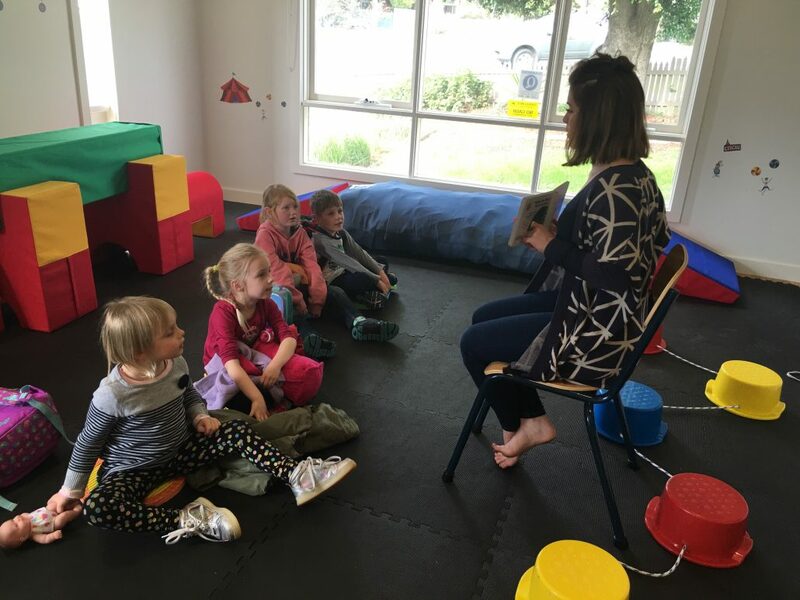 Our programs are tailored specifically to the needs of the children and aim to develop their potential to reach their goals across the following areas; social skills, school readiness, speech and language, motor skills, self care and feeding, sensory integration and self regulation. Our paediatric therapists are highly qualified to run some of the most internationally recognised therapy programs and use this knowledge in all aspects of their work. A program for improving student’s social and learning skills at home and in schools. The program is aimed at developing perceptual skills, self awareness and self control, cognitive skills, behavioural skills, and also brings into consideration the significance of parent, teacher and peer support for transfer and maintenance of skills learnt. In this program, students are screened by a Speech Pathologist once identified by parents/teachers as having difficulty with their communication skills. 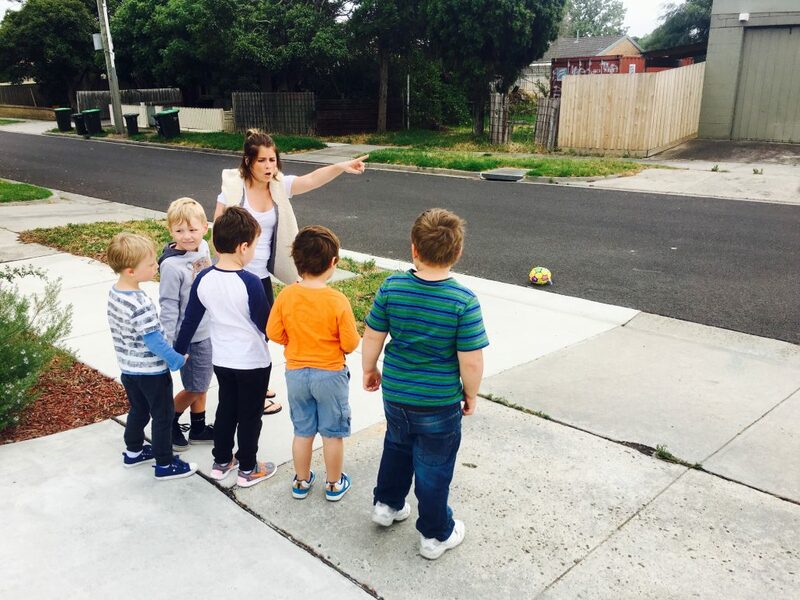 The Speech Pathologist then develops a plan for each student who is placed into a group or individual session. The Speech Pathologist trains the aides to deliver the therapy program. Students receive up to three therapy sessions per week, which results in more rapid progress towards speech-language goals. Students are reviewed at the end of each term. Group program run by our Occupational Therapists. Born to Move focuses on developing your child’s gross motor and play skills. A play based group focusing on following your child’s lead to develop both play and social skills in children aged 1-3. The SOS Approach is a transdisciplinary program for assessing and treating children with feeding difficulties and poor grown from birth to 18years. It is run by both a Speech Pathologist and Occupational Therapist. Following a 1:1 session with your therapist to determine your goals and current abilities, your child will be offered a place in our SOS group. The group integrates posture, sensory, motor, behavioural, emotional, medical and nutritional factors and is a family centred program. Group sessions are run weekly during the term for 90 minutes (this includes a sensory warm-up). 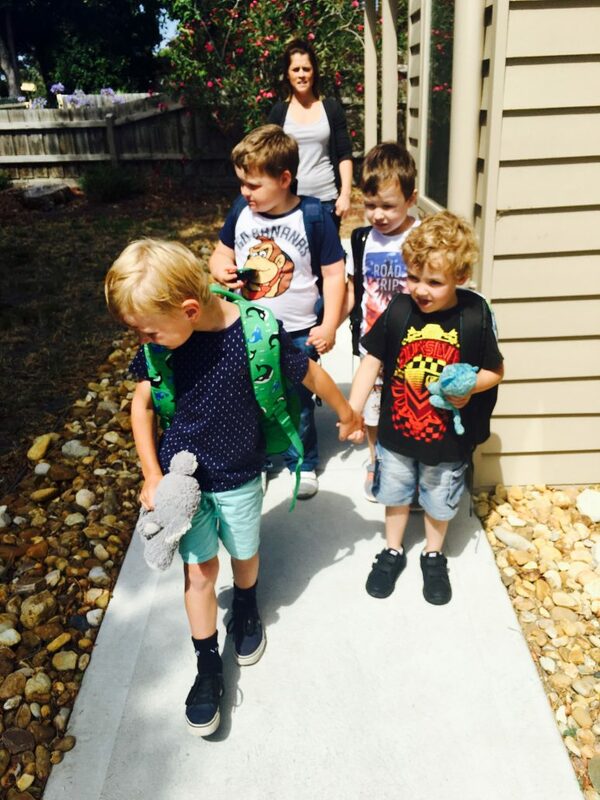 We work together with your child in a fun and safe environment with each child progressing at their own pace. A 90 minute 4 week intensive school readiness program assisting in the transition to school. Students attend a two hourly session held over two weeks aimed at developing skills in; comprehension, pragmatics, cutting, thinking and planning, fine motor precision, pencil grip, in-hand manipulation, visual motor integration, manual dexterity, balance and ball skills. 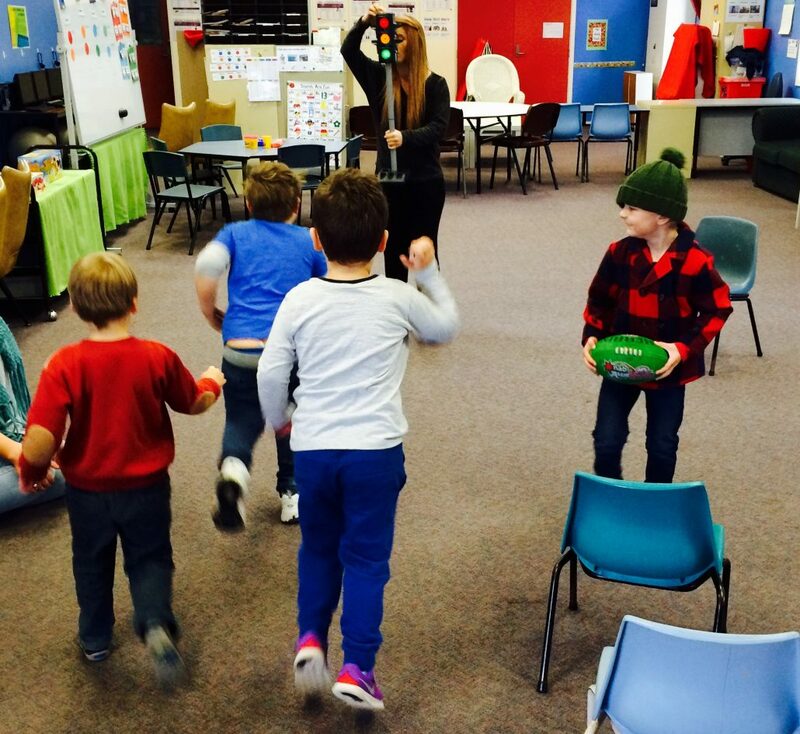 The program is run by a Speech Pathologist, Occupational Therapist and Physiotherapist. Students can choose to enrol in week 1 of the program or week 1 and 2. Week 2 of the program incorporates a specific focus on parent education. Social skills group for 8-12 year olds conducted by a Speech Pathologist and Occupational Therapist. Students learn how to; recognise simple and complex emotions in themselves and others, express feelings in appropriate ways, cope with feelings of anger and anxiety, start, continue and end conversations and play activities with others, tell the difference between friendly joking and mean teasing, manage bullying, cope with making mistakes, handle new situations and ask for help when needed and make friends. There is a high level of teacher and parent involvement with information sessions provided and weekly tip sheets. The program uses exciting games and activities to engage and improve the social skills and emotional understanding of students. 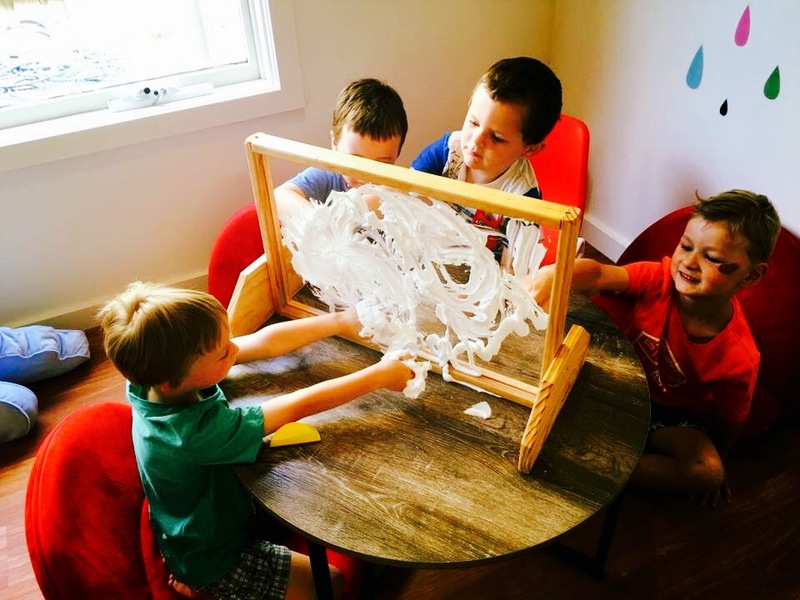 A fine motor skills school program developing; strength, kinaesthesia, proprioception, spatial planning, eye-hand coordination, fine motor speed, letter and number formation and cutting skills. It utilises fun and motivating activities to help students become more independent in the classroom. 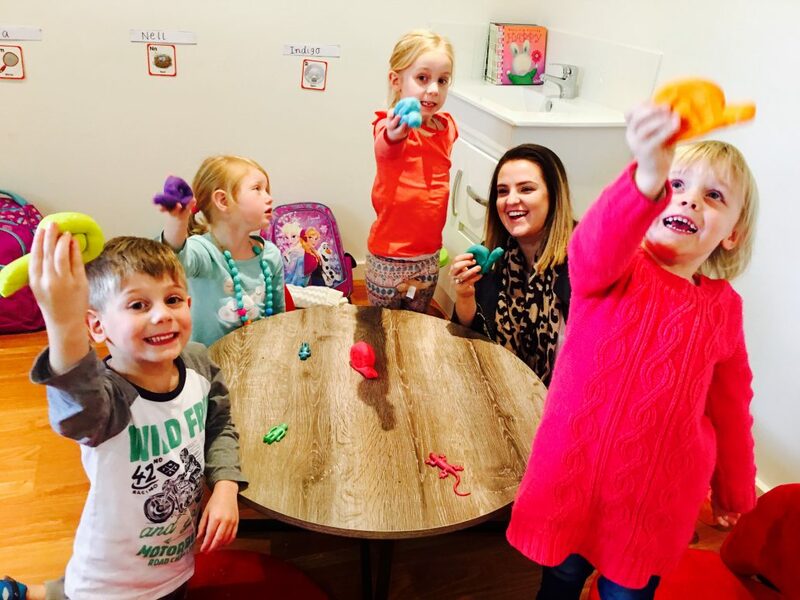 The program is run by an experienced Occupational Therapist and incorporates play-based learning to encourage problem-solving by “having a go”, no matter what the outcome. In this way children learn confidence and resilience in the classroom while mastering essential development skills. The program is run as a group in the classroom with helpful curriculum links to allow integration of the program. All programs can be and are tailored to suit the child’s needs and demands. Packages can be arranged to help reduce and plan for budgeting costs. School Contract Rate: $110.00 per hour, unless otherwise specified. Please call to discuss package options.